HR 1117 steel bar is a low carbon grade that has good machinability and surface finish, fair weldability, and superior hardening properties. It is a resulphurized steel with a tough ductile core. Eaton Steel Bar Company stocks many diameters of 1117 hot rolled steel to meet the market demand. 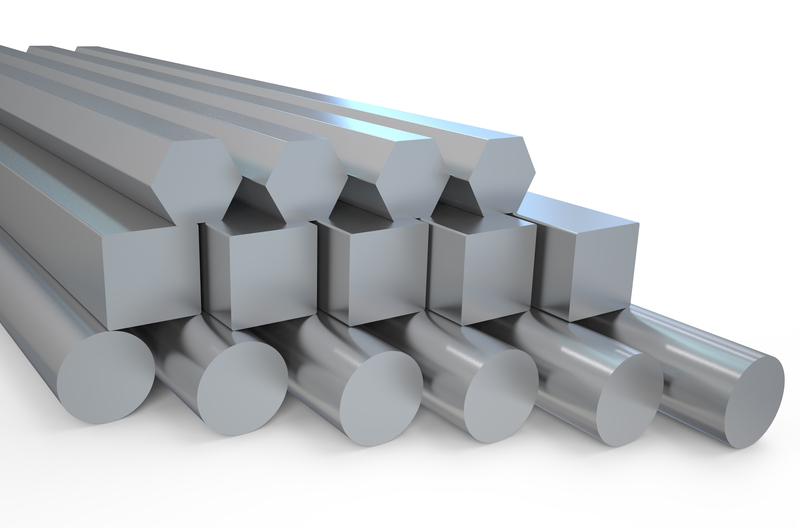 We also supply 1117 steel bar to various industries like automotive, construction, construction and motorcycle. Typical applications for this grade of steel include gears, shafts, joints, studs and ratchets. Grade 1117 steel is ideal for parts requiring a soft core. Estimated Mechanical Properties for "Grade 1117"